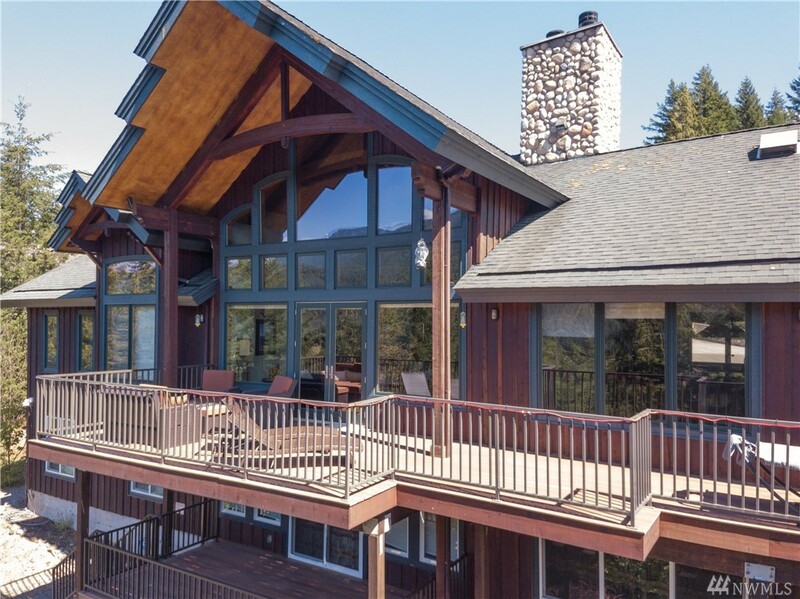 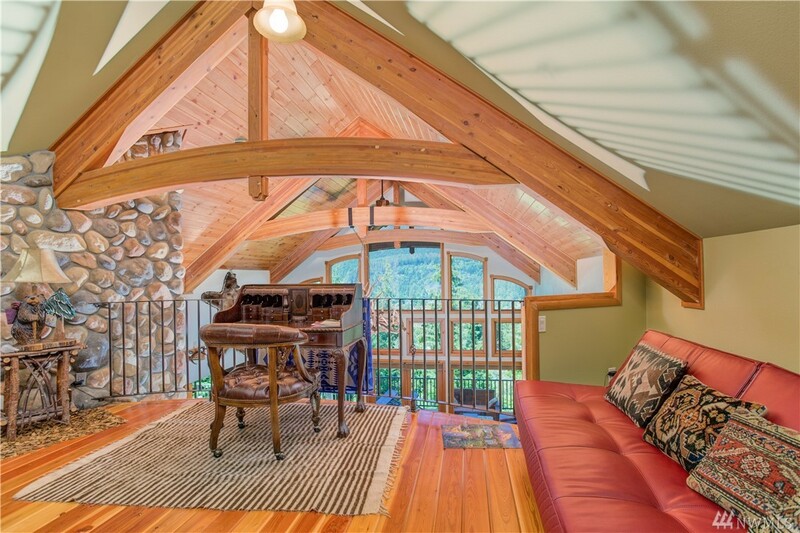 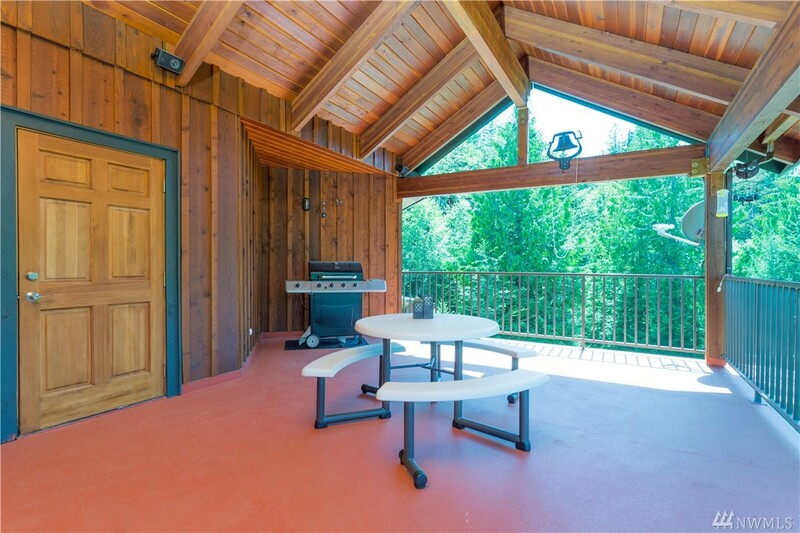 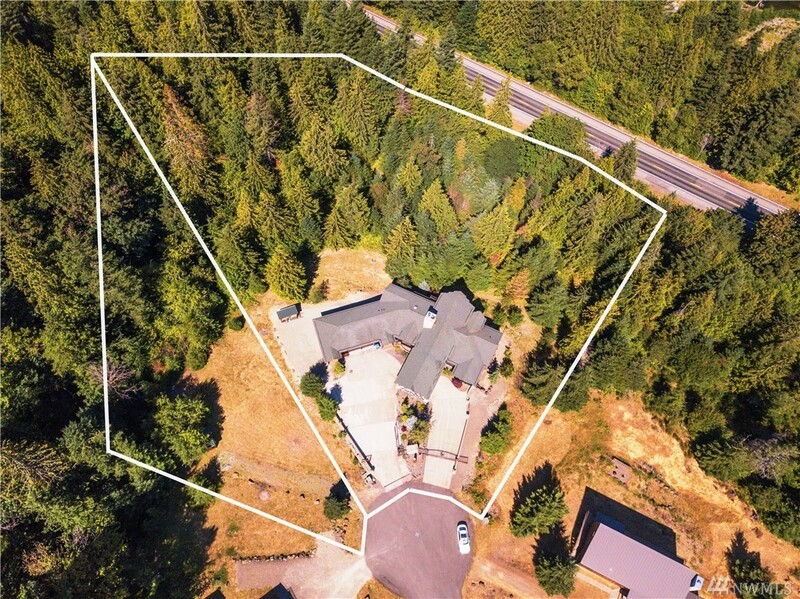 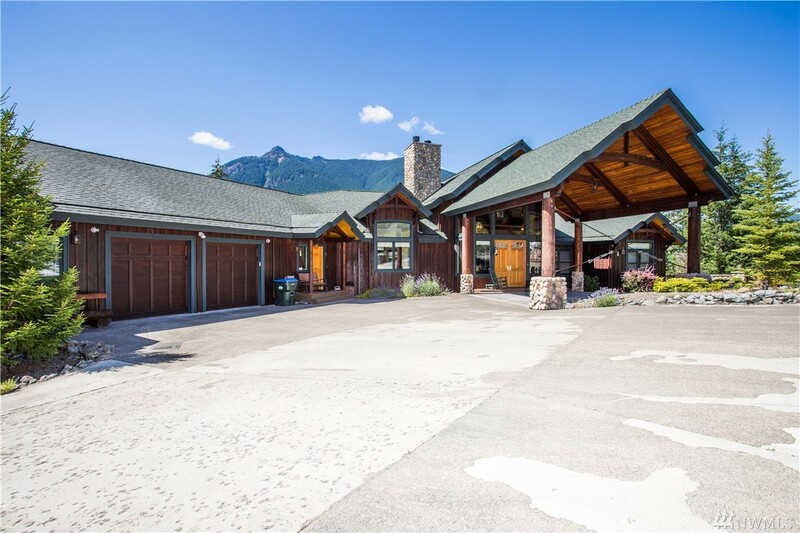 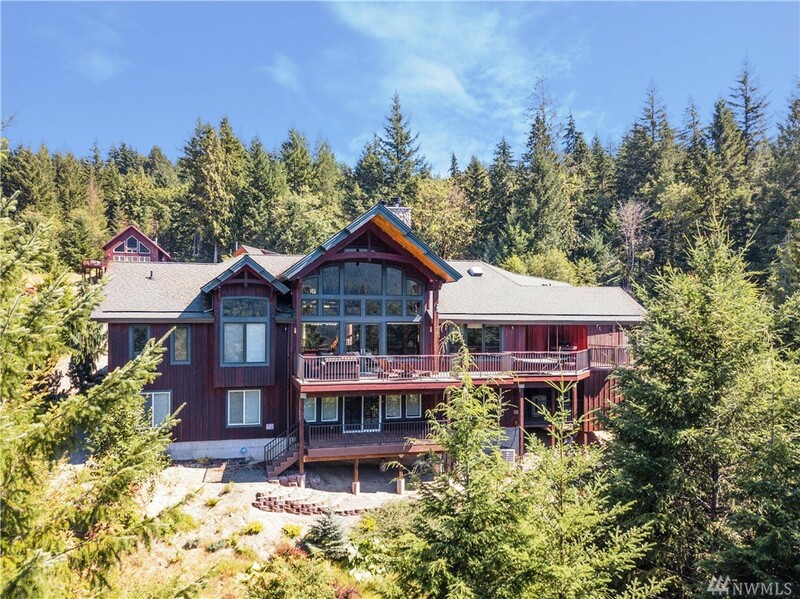 Extraordinary 5,982 Sq Ft Mountain Lodge In Timberline Summit With Amazing Views Of The Surrounding Peaks And The Cowlitz River. 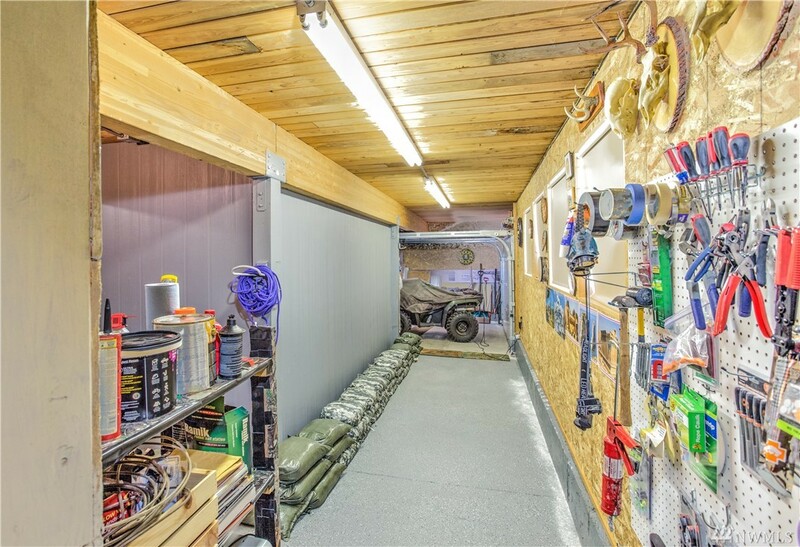 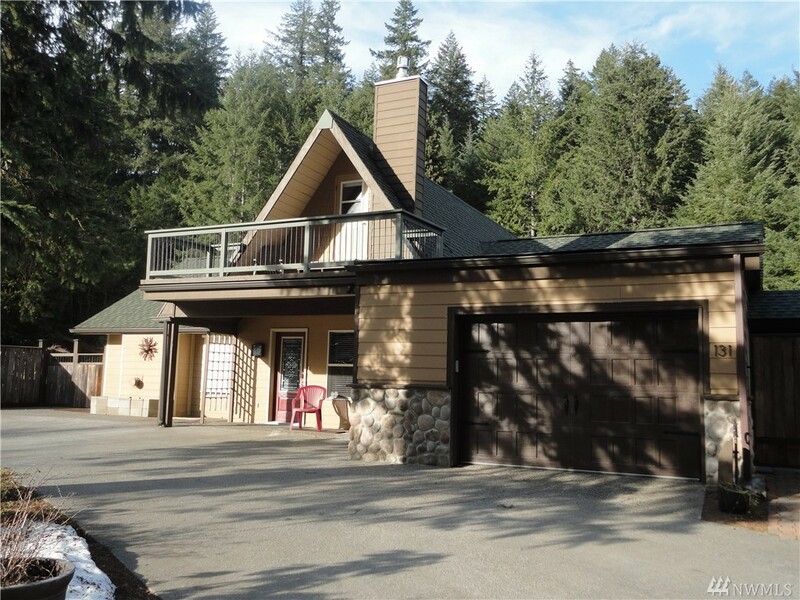 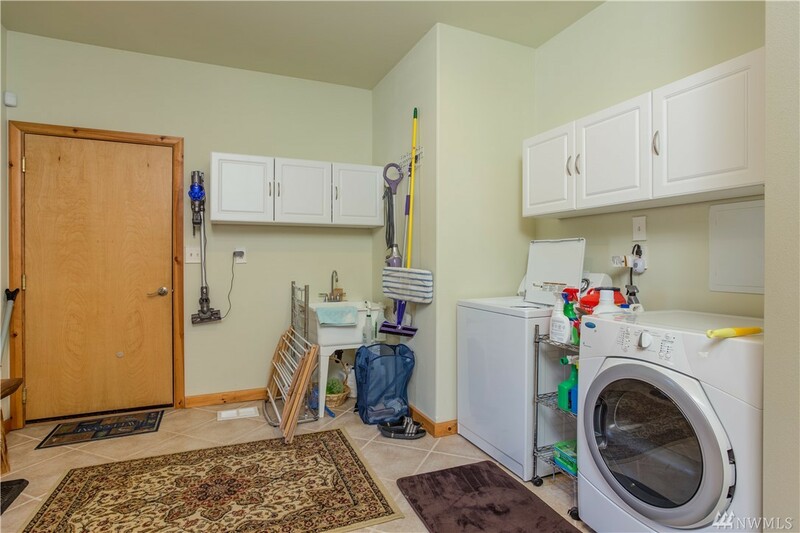 3 Bdrms Plus Extra Finished Rm, Game Rm, Family Rm, Office, 3 3/4 Baths, 3 Levels Of Decks, 2 Story River Rock Fireplace, Most Furnishings Stay, Gated Entry, Attached Garage-2 Bay & 1 Bay Shop, Almost Half Of Property Is Wooded, 2 Heat Pumps And Instant Generator, Security System And More! 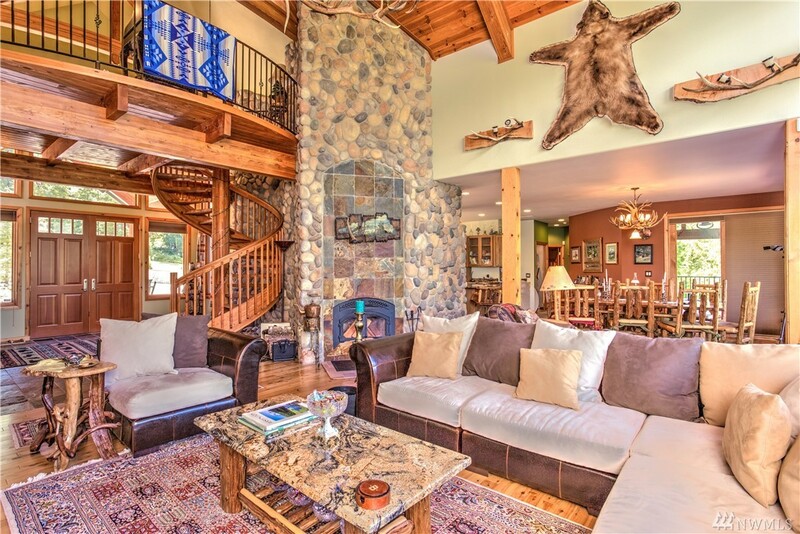 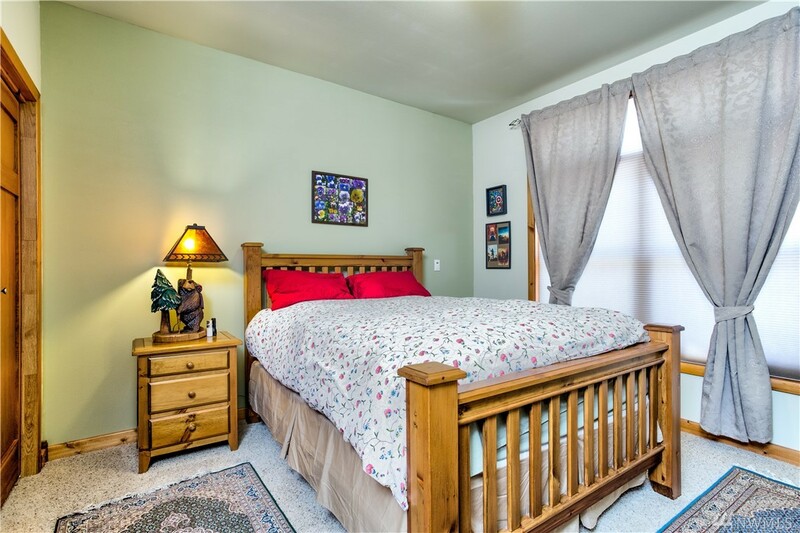 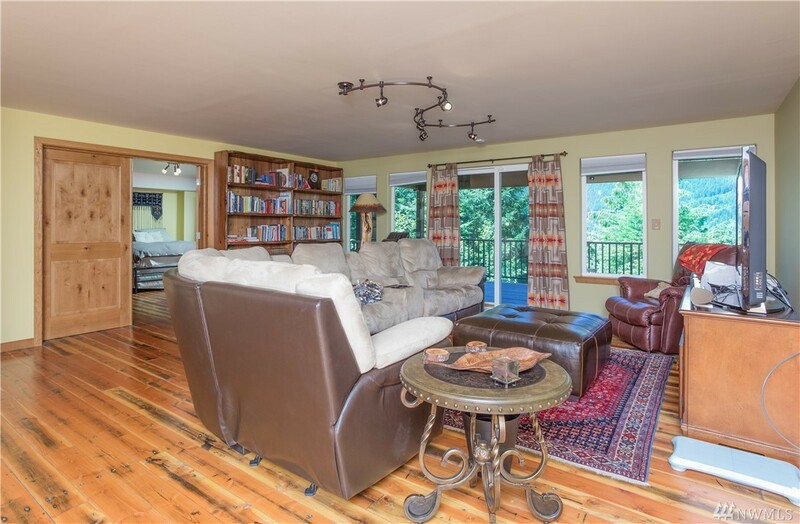 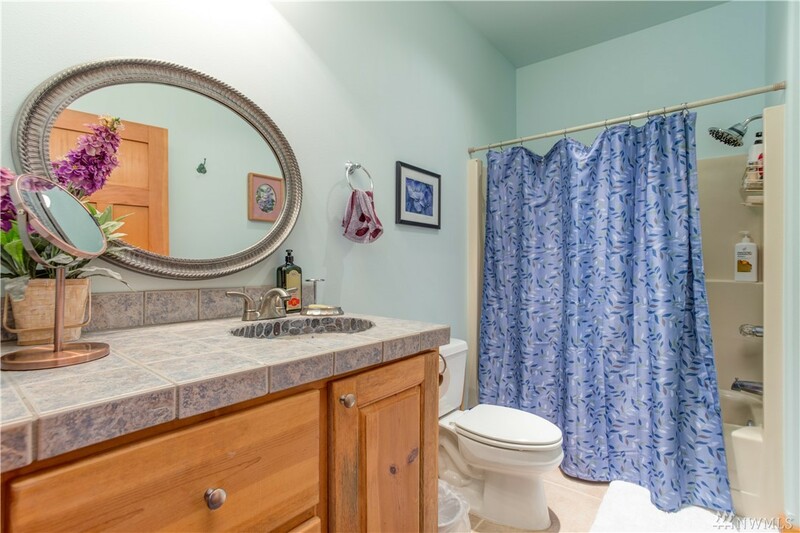 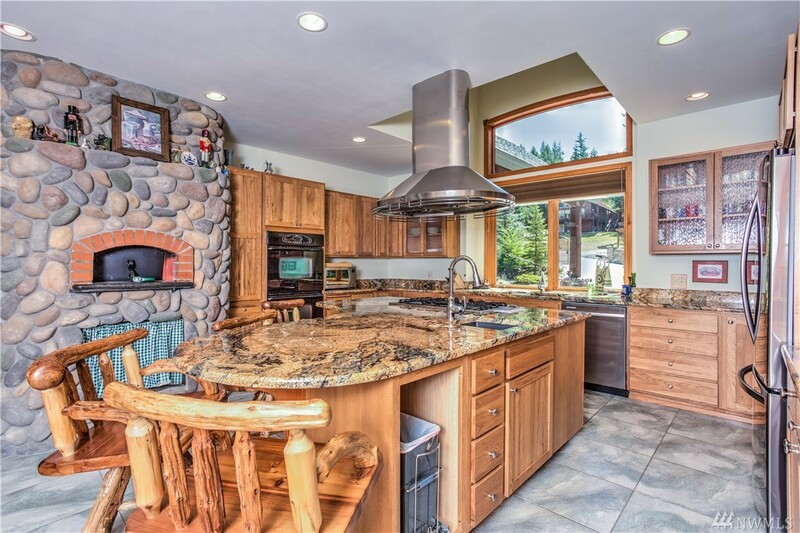 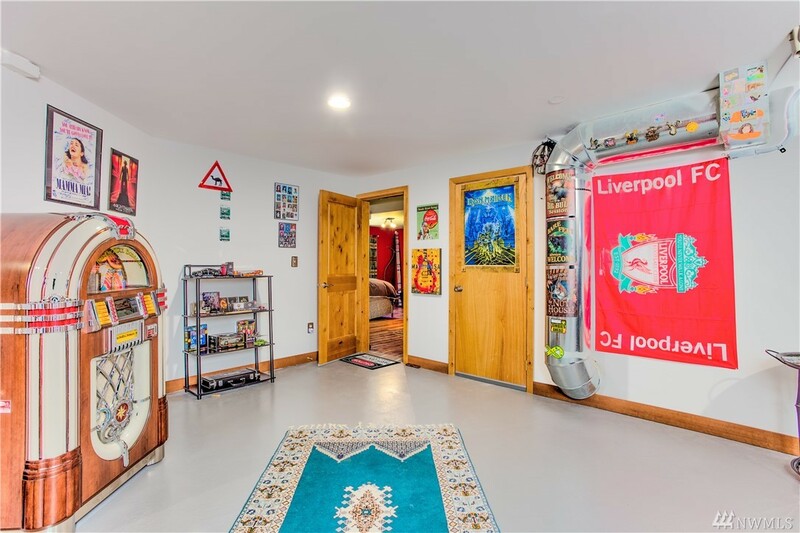 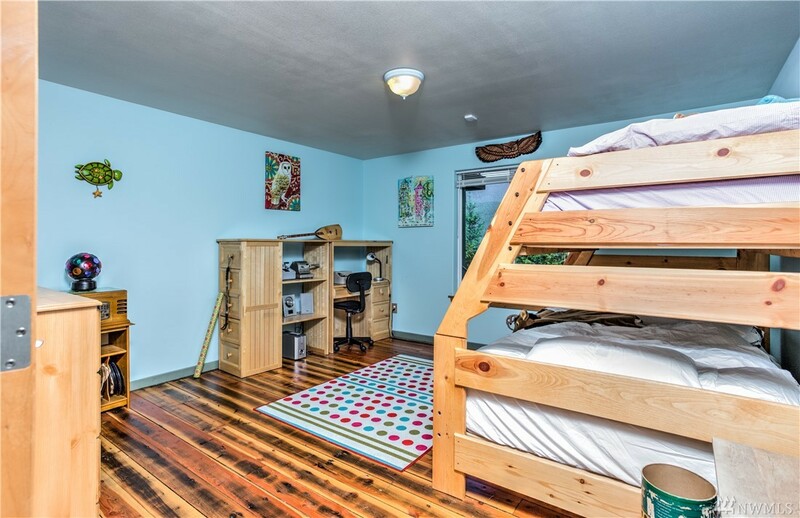 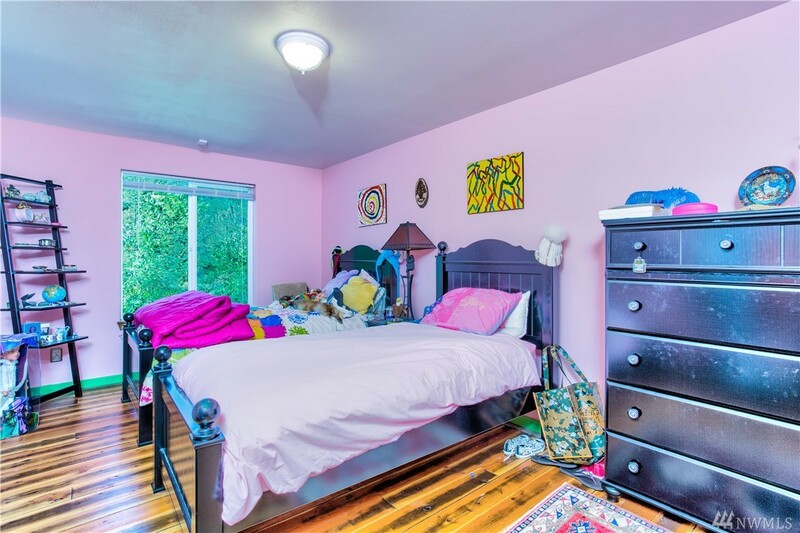 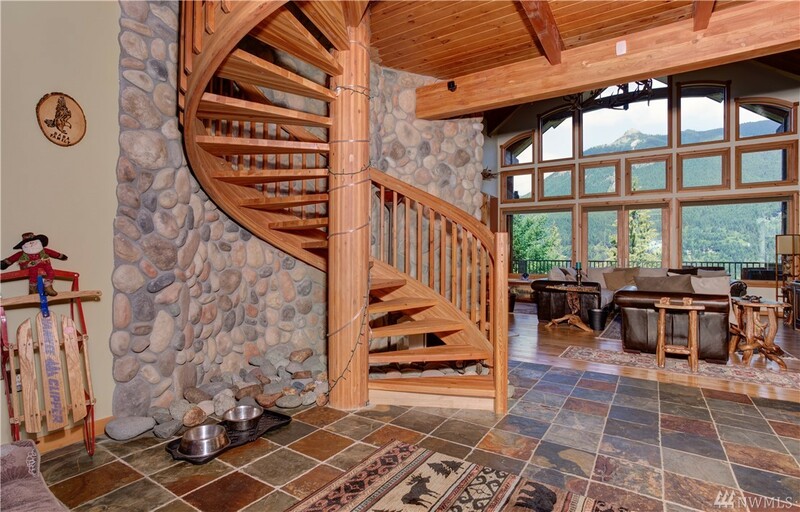 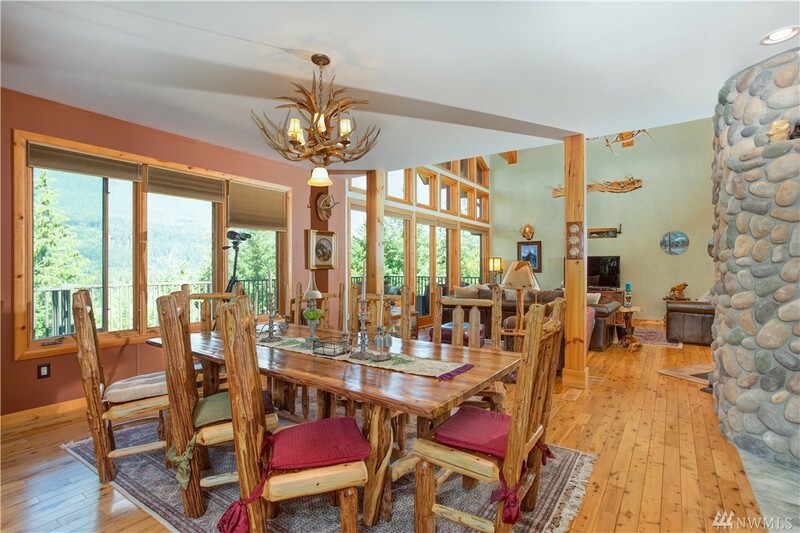 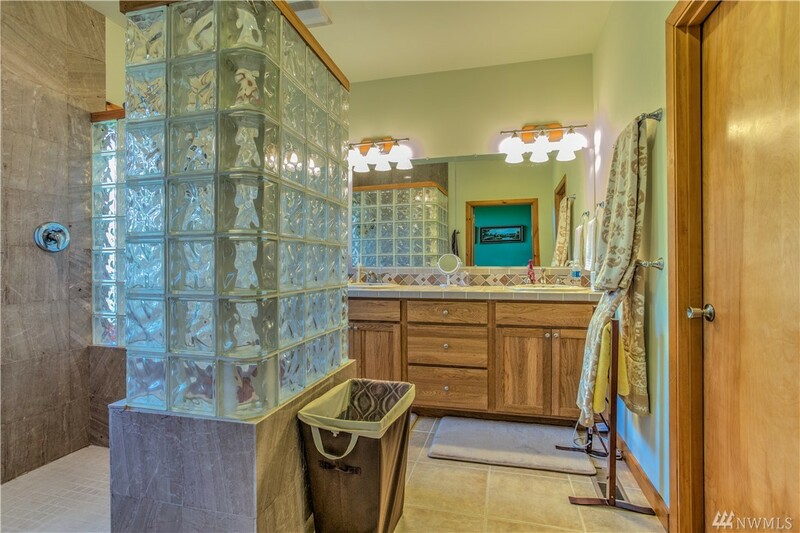 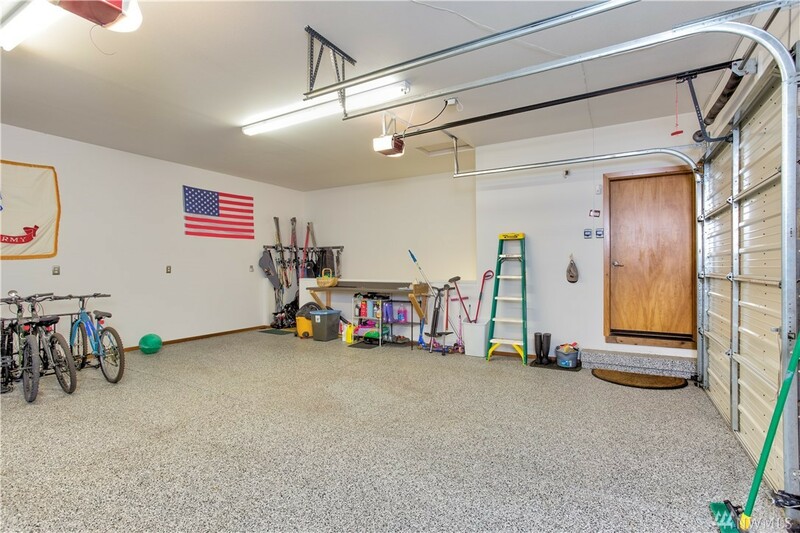 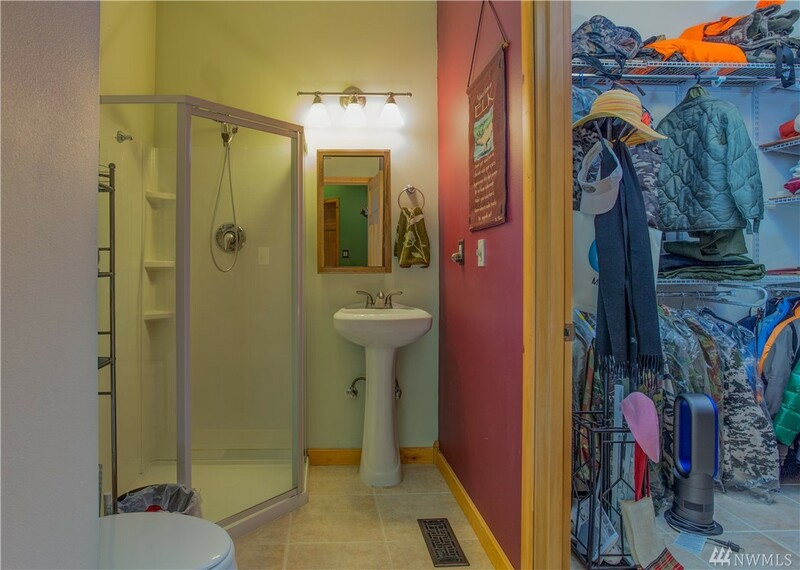 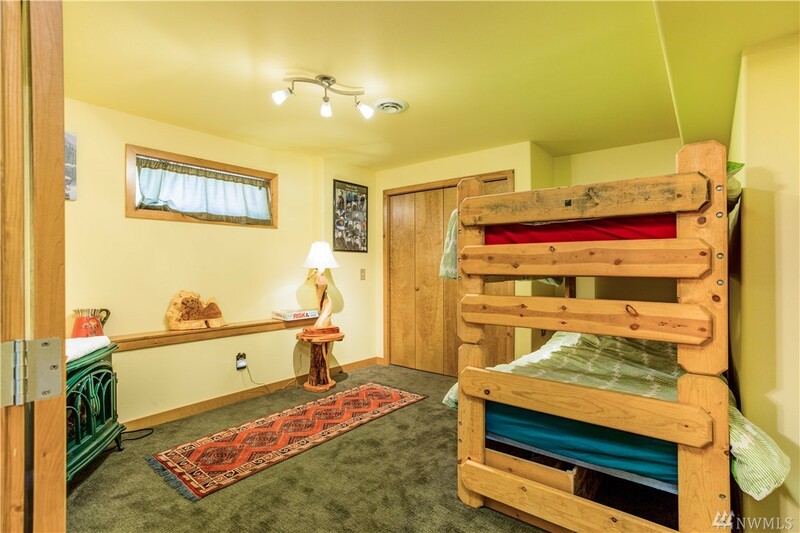 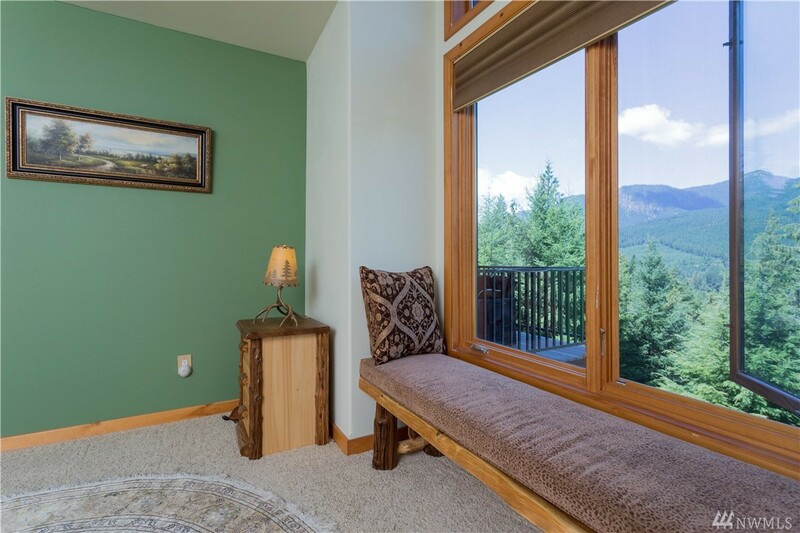 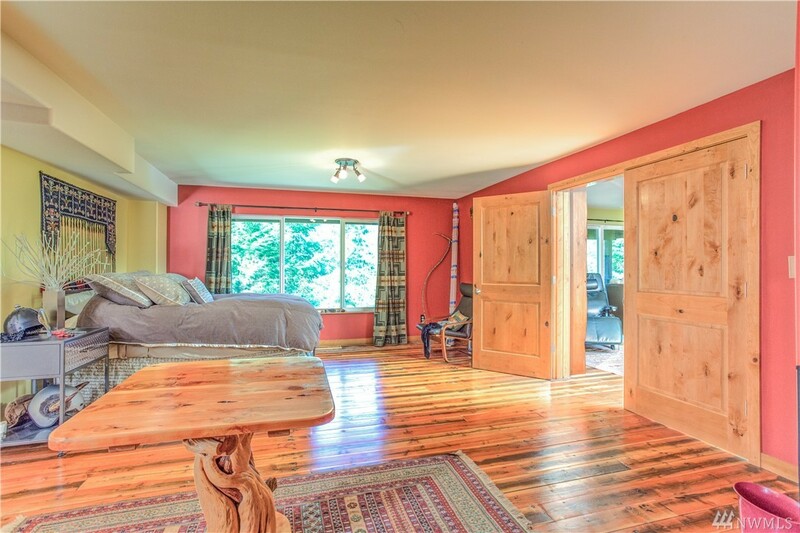 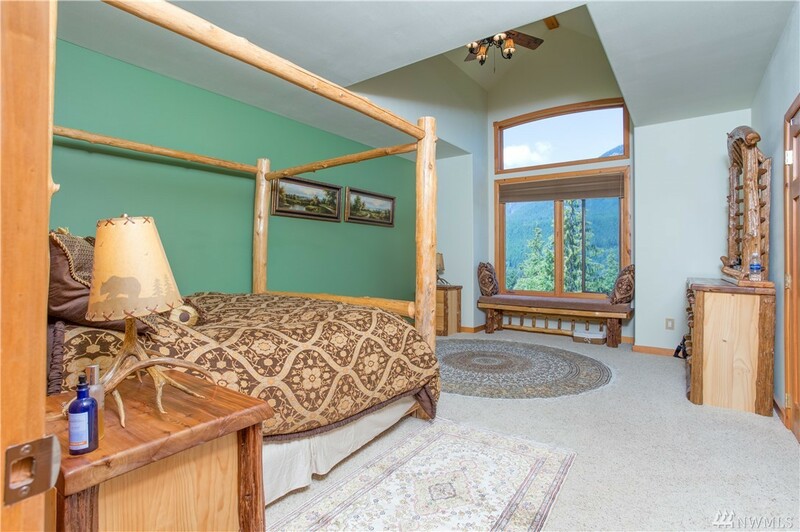 The Quality Of This Home Can't Be Beat, Come Home To The Mountains Today!